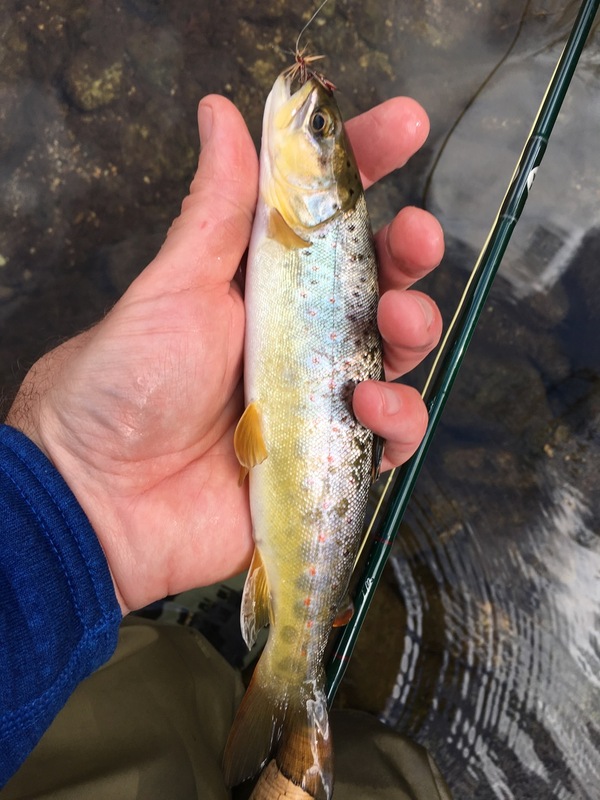 The cool, wet spring is definitely extending the fishing season in the mountains. 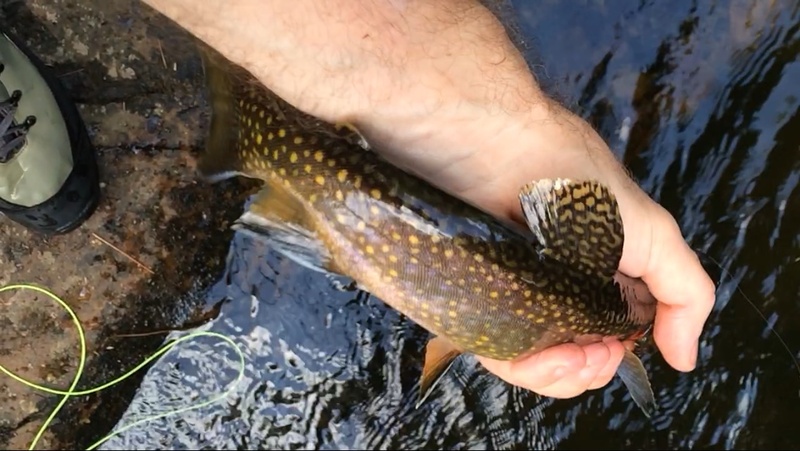 Hopefully it will continue to be just as good for a couple more weeks, at least. 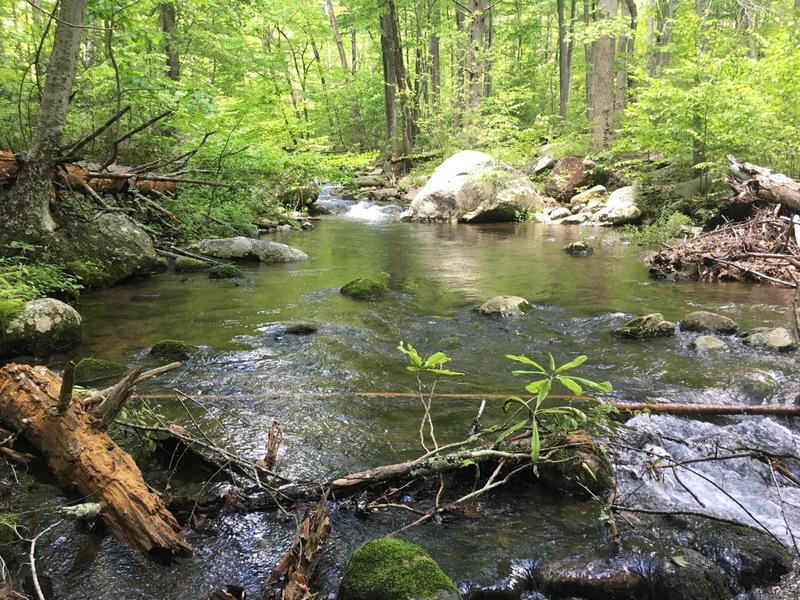 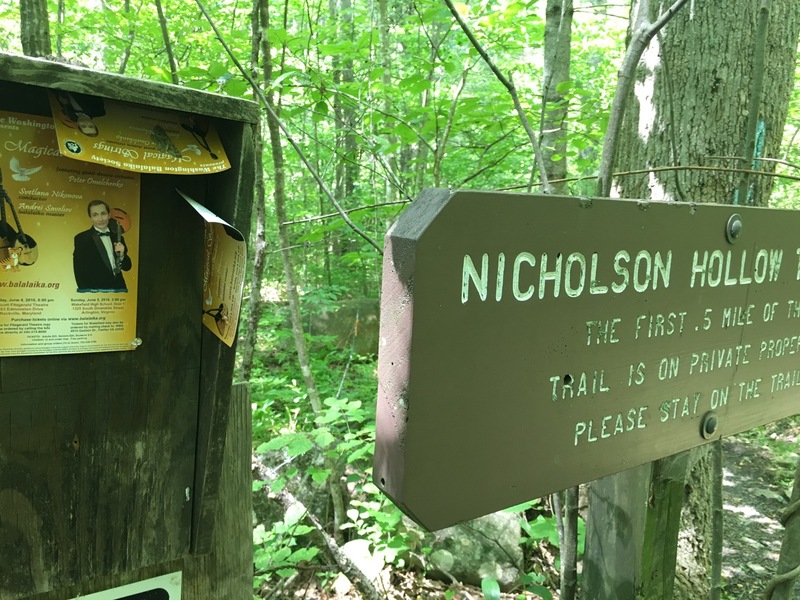 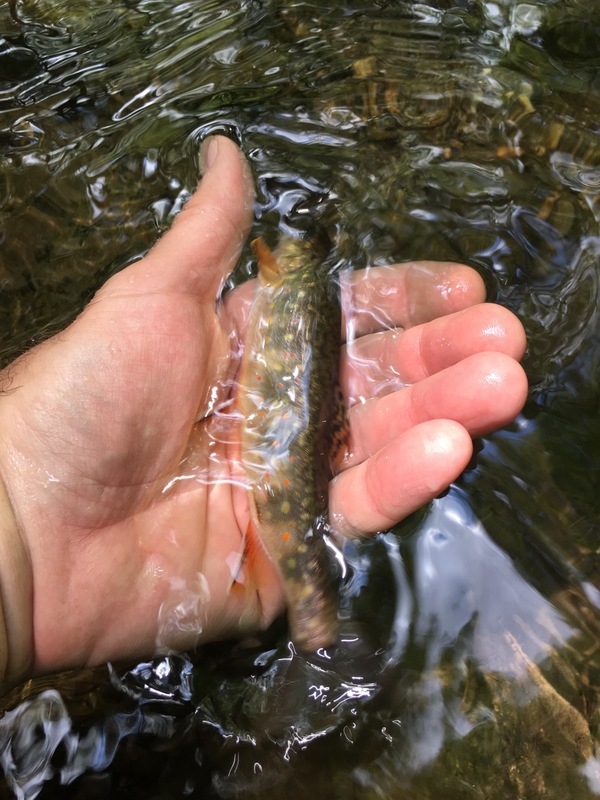 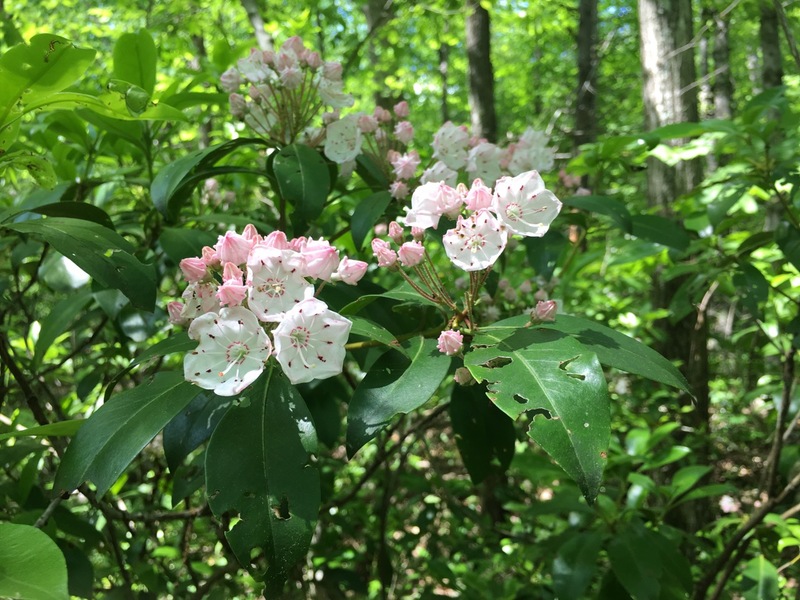 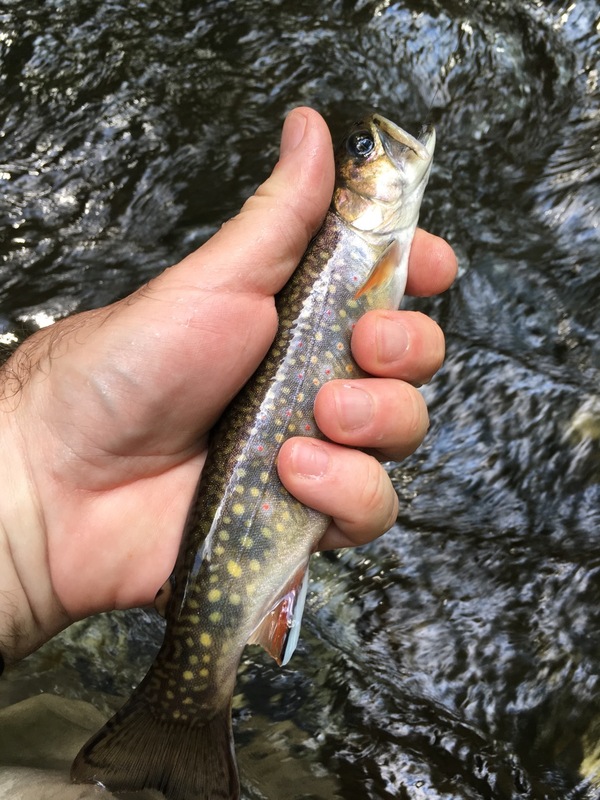 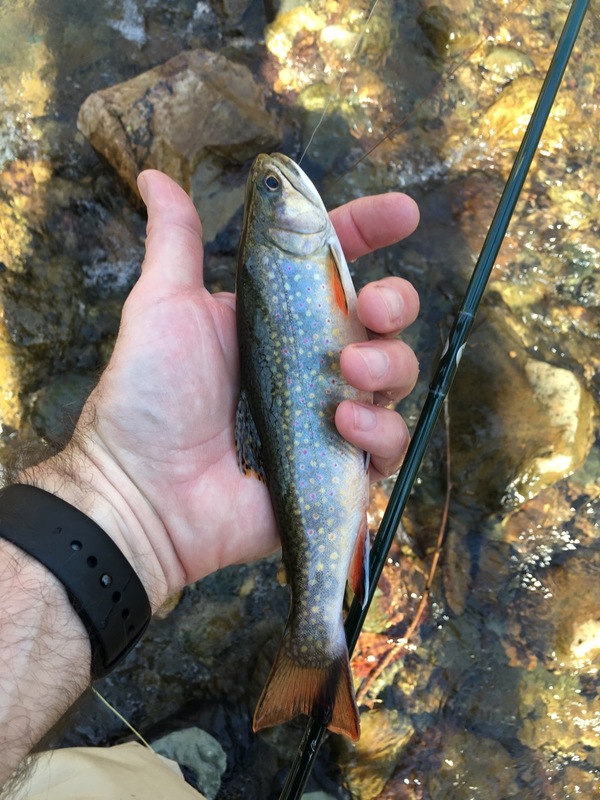 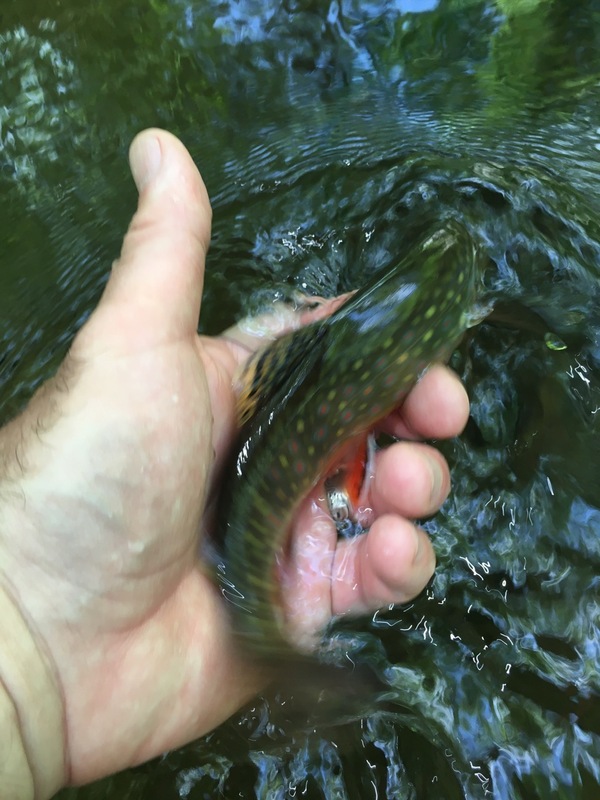 Get out there with your dry flies and catch some brook trout!